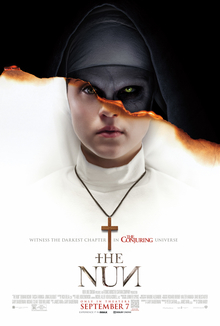 The Nun was okay for me. As part of the Conjuring Universe, it could have been better, but still enjoyable. I’ve heard a lot of other people say that.